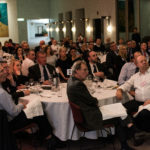 The 2019 Summit speaker program is being developed with the intent of facilitating a progressive, constructive, and forward-looking discussion on key issues relating to skills and training that are affecting the manufacturing industry in Australia right now. 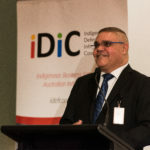 The focus will be on how industry can work with governments, industry bodies and the education system to deliver actionable, practical solutions. 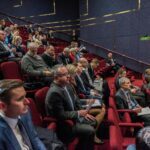 Previous speakers and panel participants have included leading industry spokespersons from across industry, as well as the political spectrum. 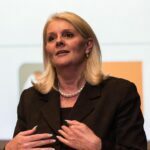 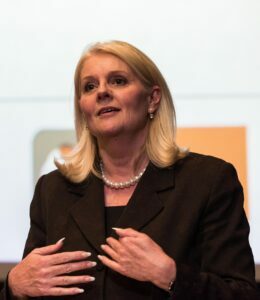 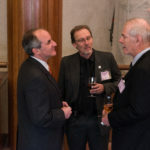 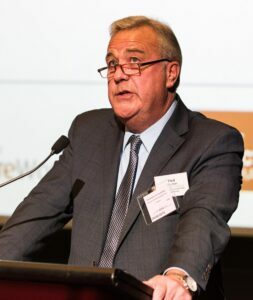 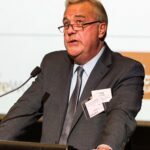 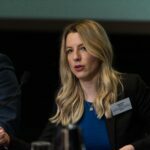 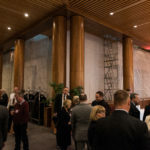 In 2018, just some of the keynote speakers included Professor Ross Garnaut (President, SIMEC ZEN Energy), Dr Jim Stanford (Economist and Director, Centre for Future Work), Neil Coulson (Victoria Skills Commissioner), Dr Jens Goennemann (Managing Director, Advanced Manufacturing Growth Centre), the Hon Mark Butler (Shadow Minister for Climate Change and Energy), the Hon Karen Andrews (then Assistant Minister for Vocational Education and Skills), and the Hon Doug Cameron (then Shadow Minister for Skills, TAFE and Apprenticeships). 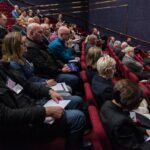 This year’s speakers and panellists are set to be equally as exciting and engaging.